Our magnificant 18-hole Golf Course is widely known for being an excellent winter course. 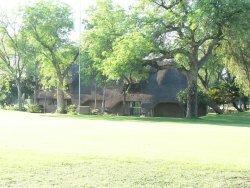 This golf course, which is well known for it's monstously big Marula trees (better known as sky bunkers) winds through the Onverwacht suburb and demands accuracy and precision. The Mogol Golf Course offers you a very demanding 72 par, 6077 meter course, laid out with such ingenuity that you do not even have to leave town to play golf. 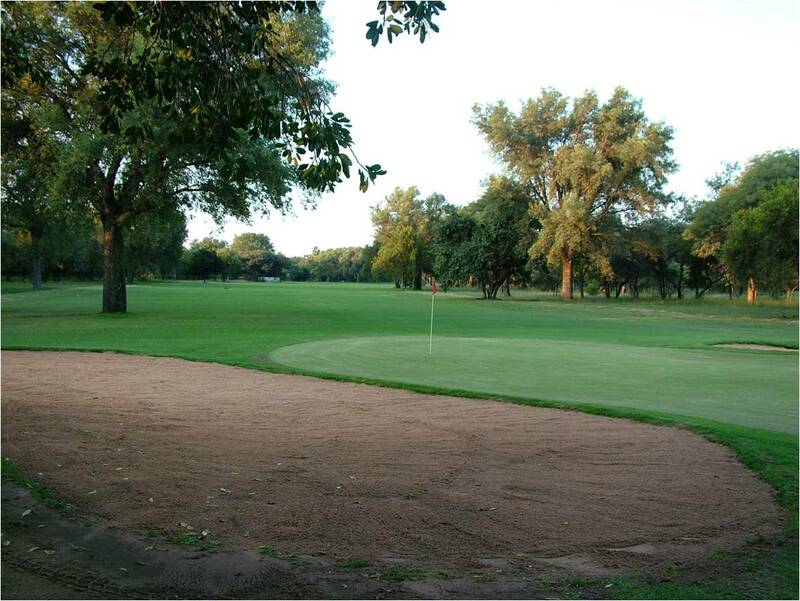 This attractive 18 hole course is considered to be one of the country's best Winter courses. We were rated by the Golf Digest Panel as the 71st best Golf Course in South Africa during 2007, 77 in 2008 and 87 for 2009. To be in the top 100 Golf courses in South Africa still is a major achievement. Visitor groups of more then 20 players receive a discount and only pays R170.00 greenfees per players for 18 holes and R125.00 per player for 9 holes.